Are you going to the next RTPA/district meeting? Parents, teachers and community members met this evening at the Rocklin Event Center to discuss concerns and upcoming plans for RTPA in the coming negotiations with the district. The 2017-18 contract was settled Sept. 21 after a majority vote by the union, and they are awaiting approval by the district Oct. 3. 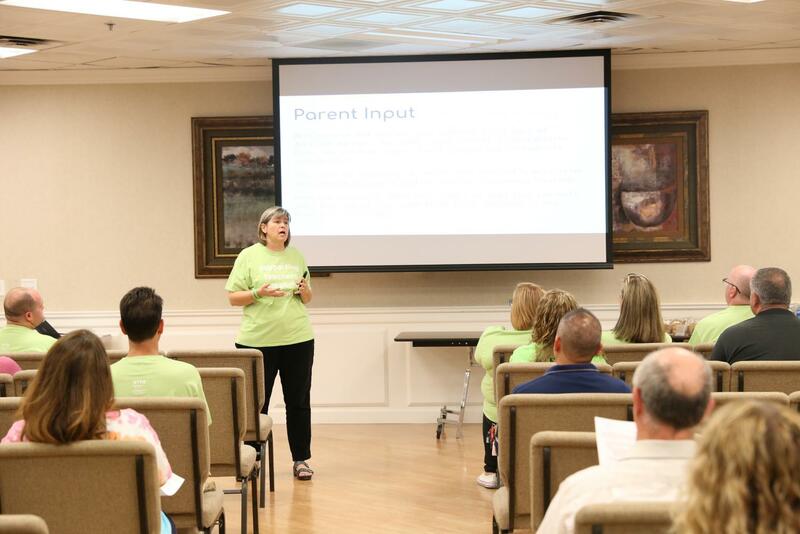 In the forum-style event led by RTPA President Mrs. Colleen Crowe, parents and teachers shared what they want to see from the district. Shared ideas included better support and benefits for teachers, improved transportation and consistent rules and practices for principals and administration regarding bullying and harassment. “My concern is for the children who demonstrate behavioral issues at the elementary level. That’s my concern, that our teachers aren’t provided with the support that they need to provide a quality education in the classroom, in a safe environment because they are not given that consistent support from the administrators. 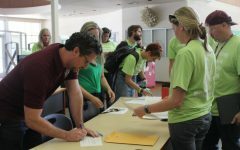 And I feel there is a lack of support for the teachers for just providing the resources that they deserve to teach our kids,” said Bethany Stout, a parent of elementary level students. 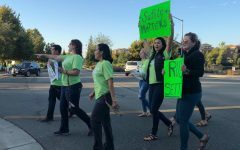 Teachers will continue to picket on Wednesday mornings before school. The next school board meeting is Oct. 3 at 6:30 p.m.
“Parents/community members should keep attending, and if they’re not, they should; they should be engaged, so they can have more input in the process. Most parents don’t know what’s going on, so it will keep them informed,” Mr. Joseph Mclean of Spring View Middle School said. Whitney High Student Media will continue to provide updates as negotiations continue.